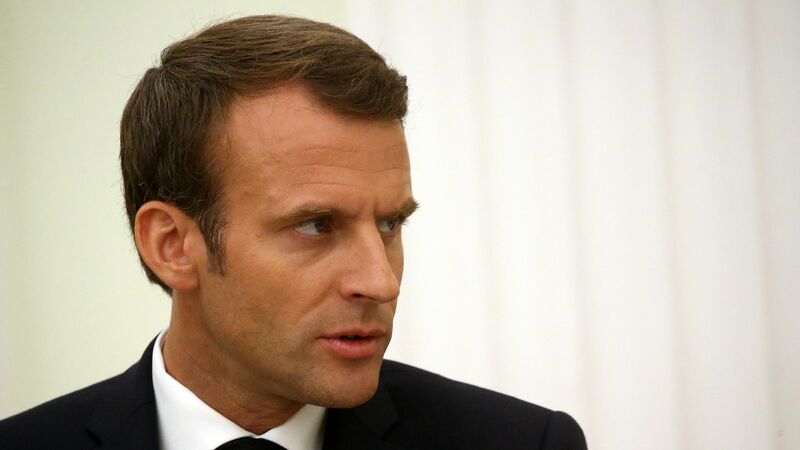 French investigators raided the home of Alexandre Benalla, a former top security aide of French President Emmanuel Macron, on Saturday morning just a day after he was fired, reports CBS News. The big picture: Benalla and a second man are in police custody after he was caught on camera beating a protestor while wearing a police helmet in May. He was initially suspended for two weeks before being fired.